We visit and hear about lots of teams who say they are doing CAPA but when we look closely they are doing some but nowhere near all of the 11 CAPA components. Our experience is that this CAPA-lite model really doesn’t work very well! In fact this was a key finding of the Mental Health Foundation of English CAMHS and CAPA, that there were many partial implementations often due to myths about CAPA (MHF report). 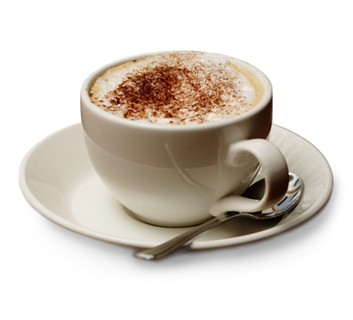 At a recent conference a delegate suggested that we should call such a service not CAPA-lite but CAPA-ccino! It has less coffee, is covered with a frothy top and suggests it is more substantial than it is. More extreme even was when we came across a service that said they were dong CAPA and had merely converted their first appointment into triage, called it Choice and nothing else! As another delegate suggested this should be CAPA Zero.